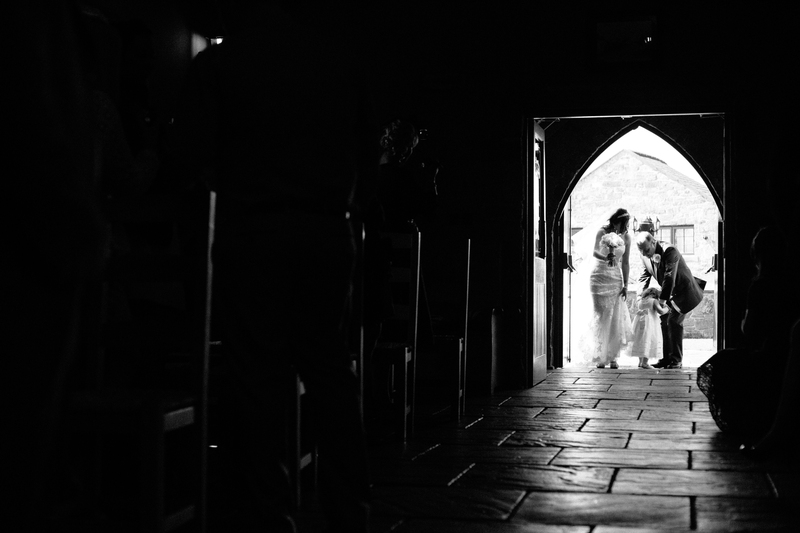 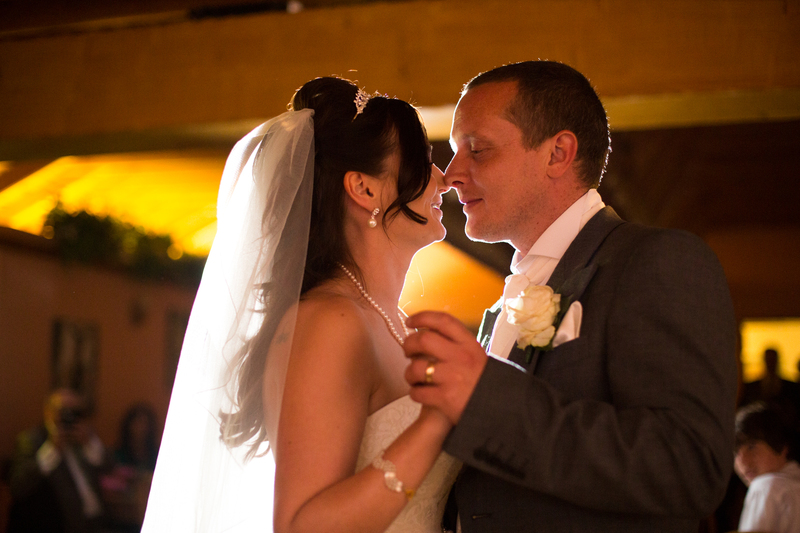 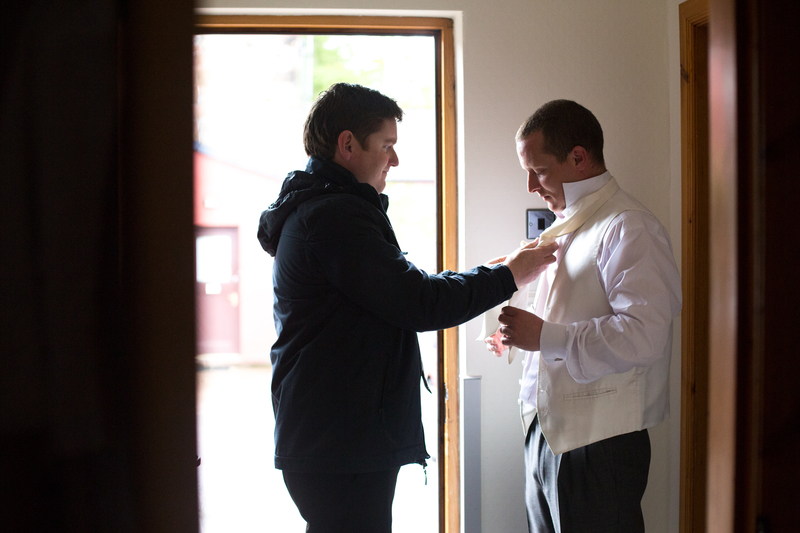 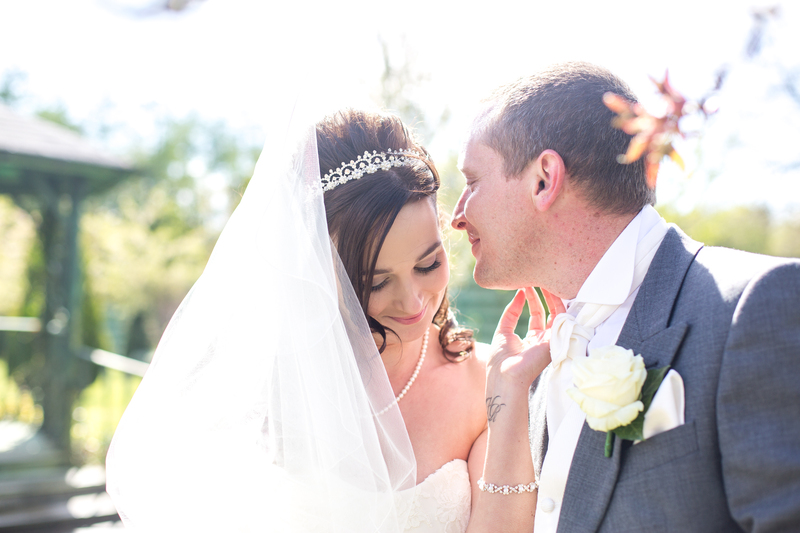 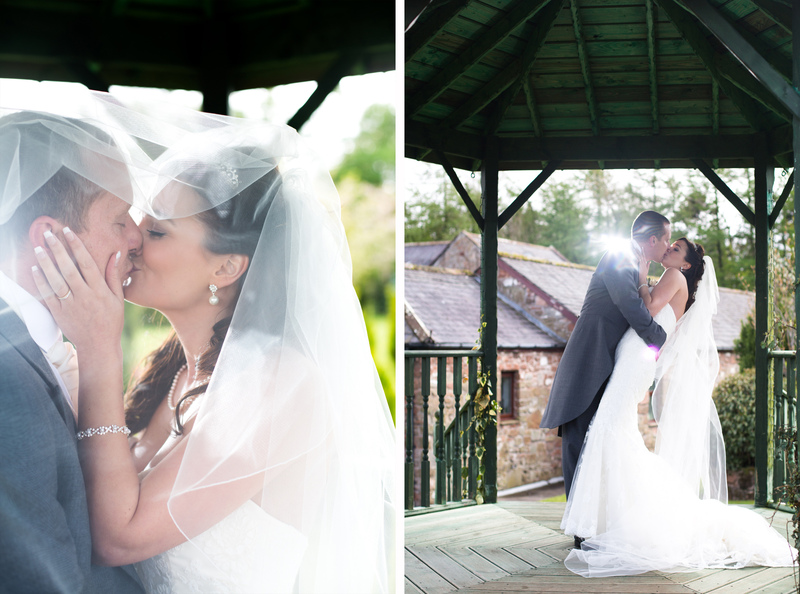 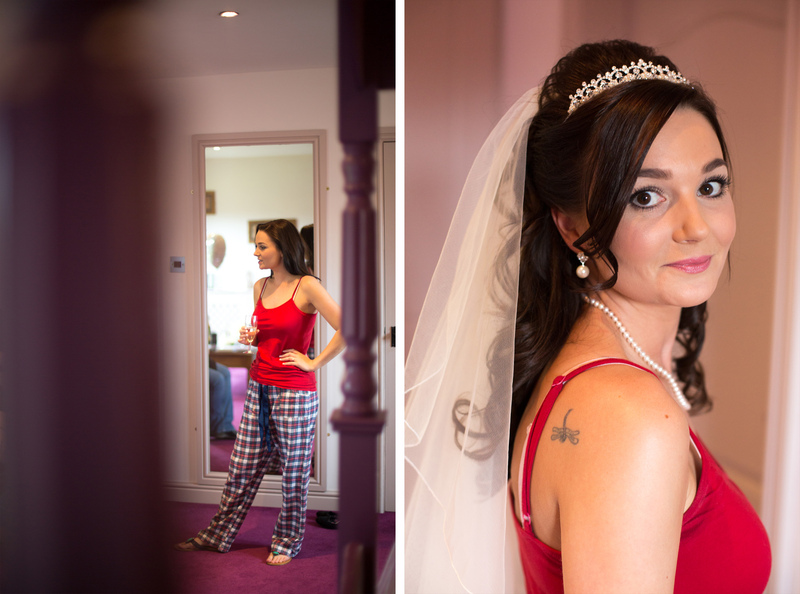 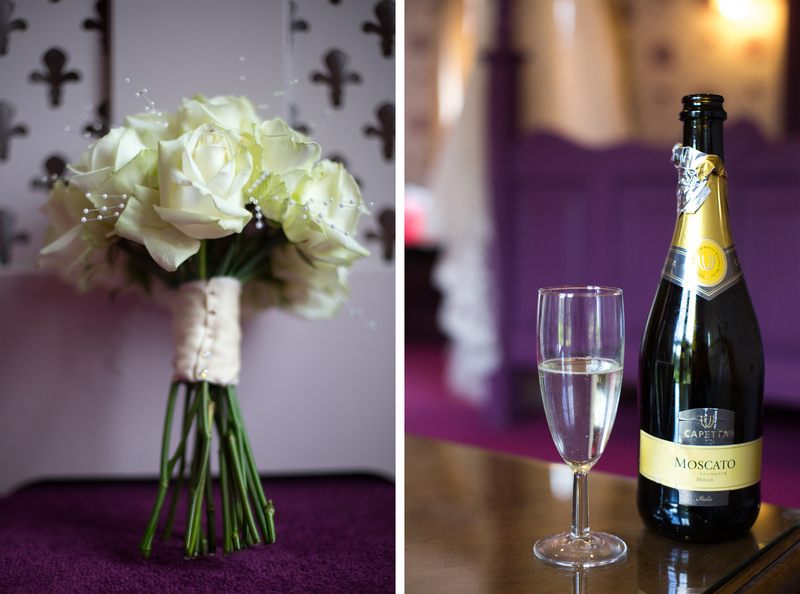 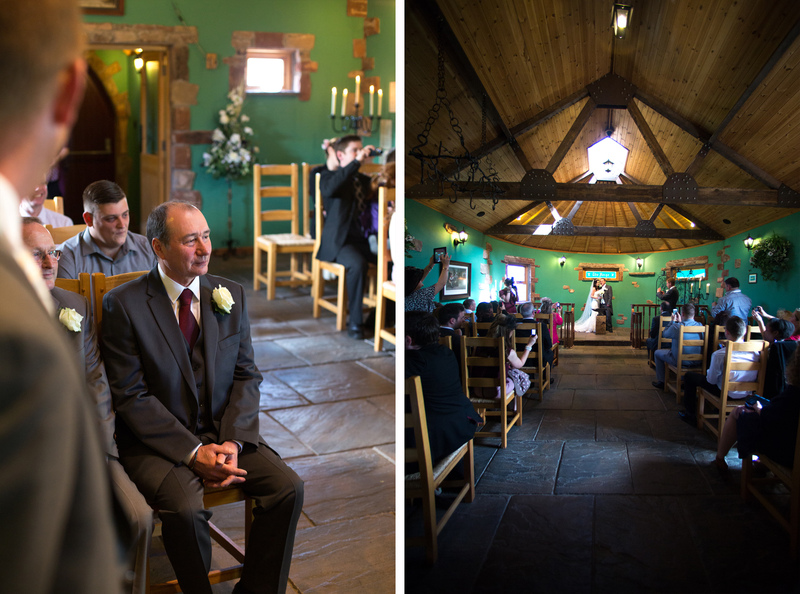 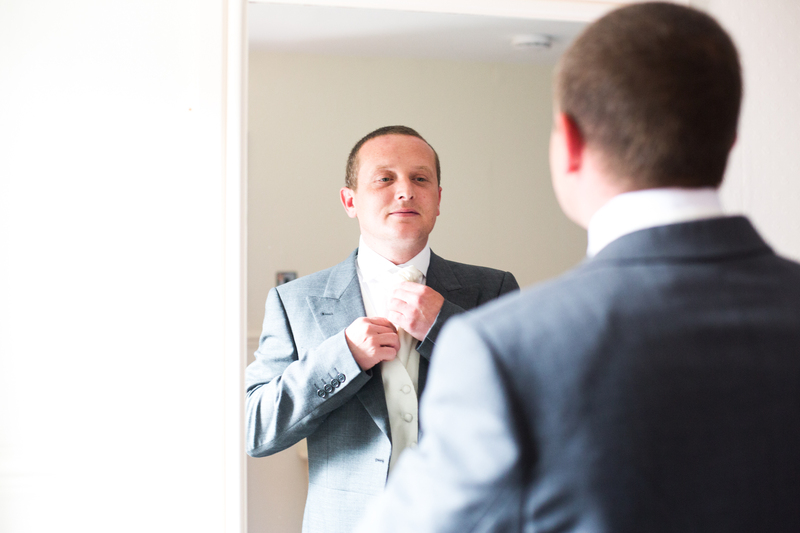 Today it gives me great pleasure to share this beautiful Intimate Wedding at the legendary Gretna Green. 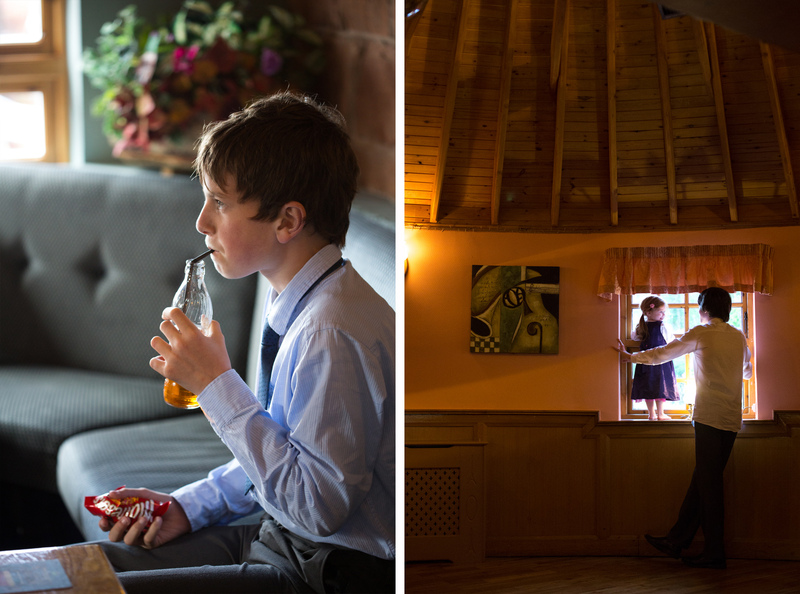 And no, it wasn’t the Bride and Groom eloping, but the fabulous Karli Harrison who captured these lovely images that was running up to our Scottish landmark to photograph a family Wedding. 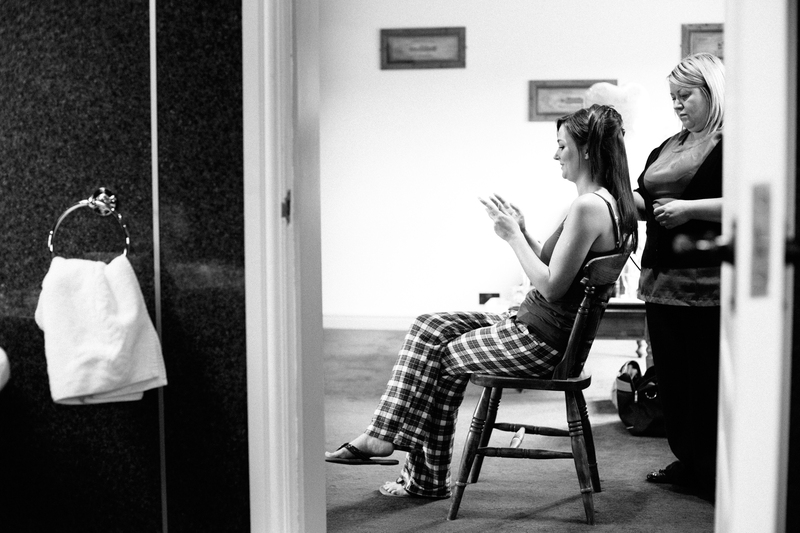 Karli Harrison’s passion for photography started when she was a little girl, she used to dream of being a photographer for National Geographic when she grew up. 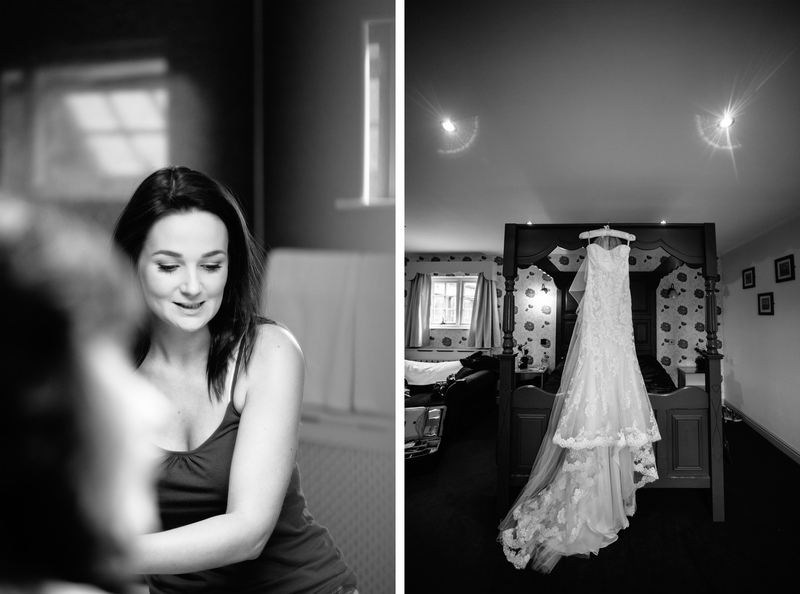 She is now finally making photography her business, and living her dreams as a wedding photographer. 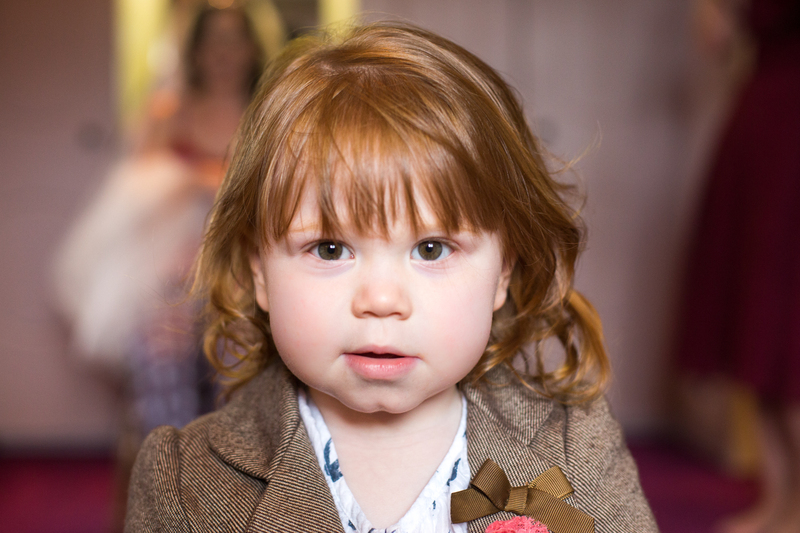 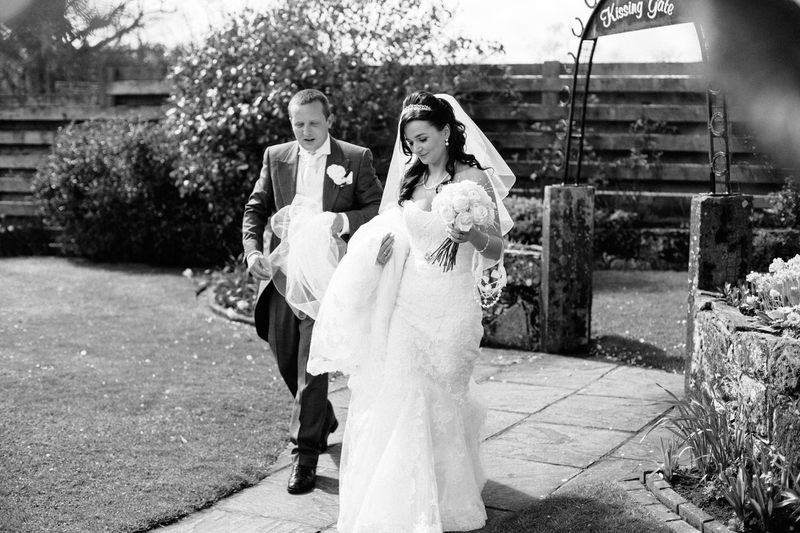 Based in North West England Karli blends photojournalism mixed with creative wedding photography, and travels the country shooting weddings. 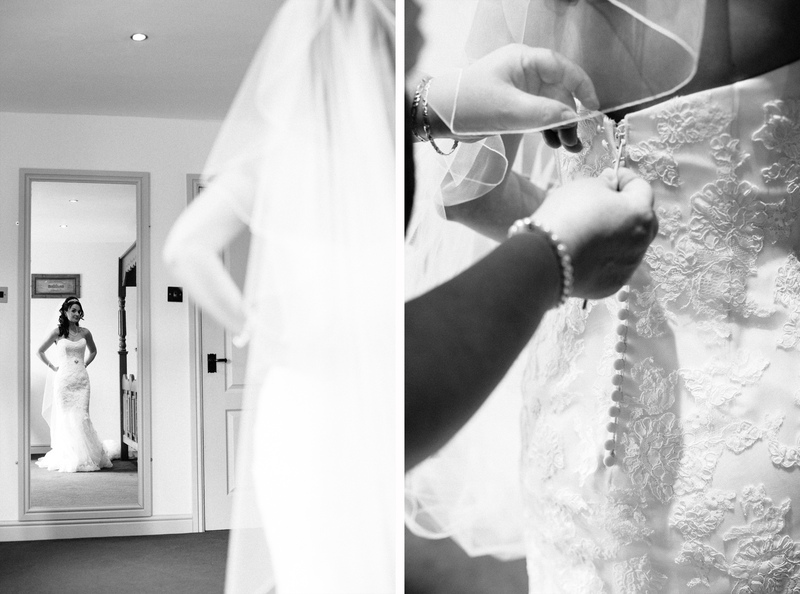 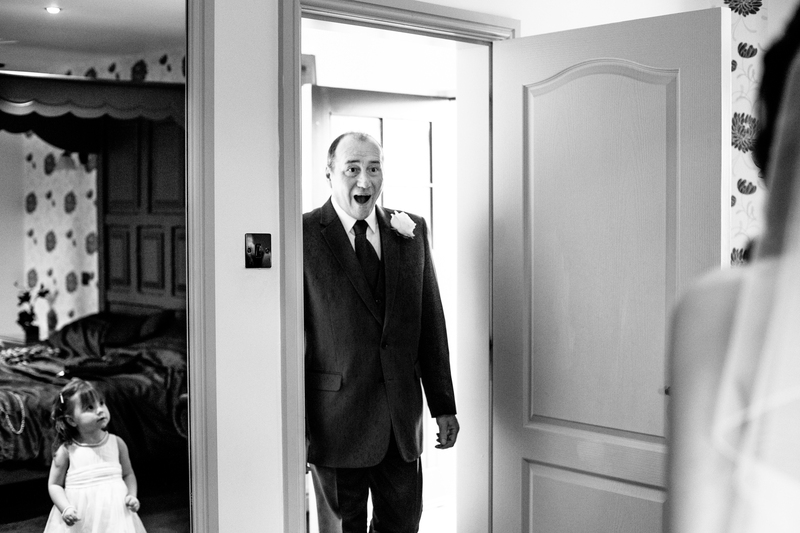 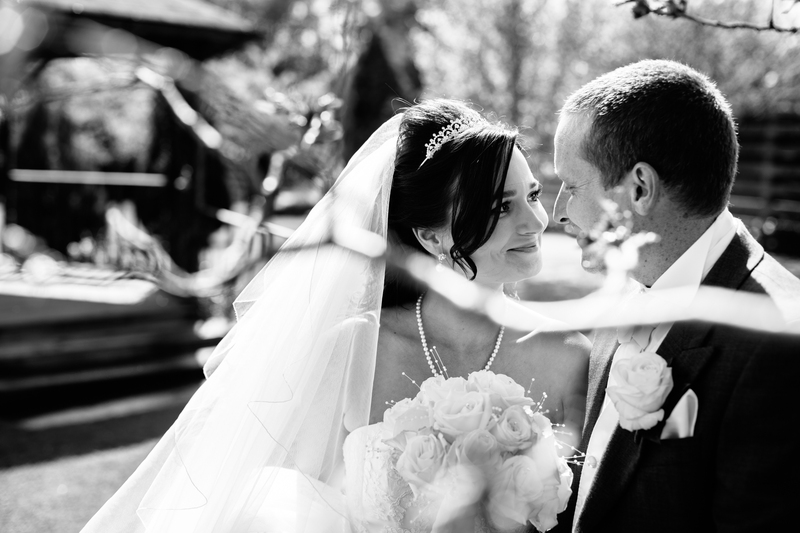 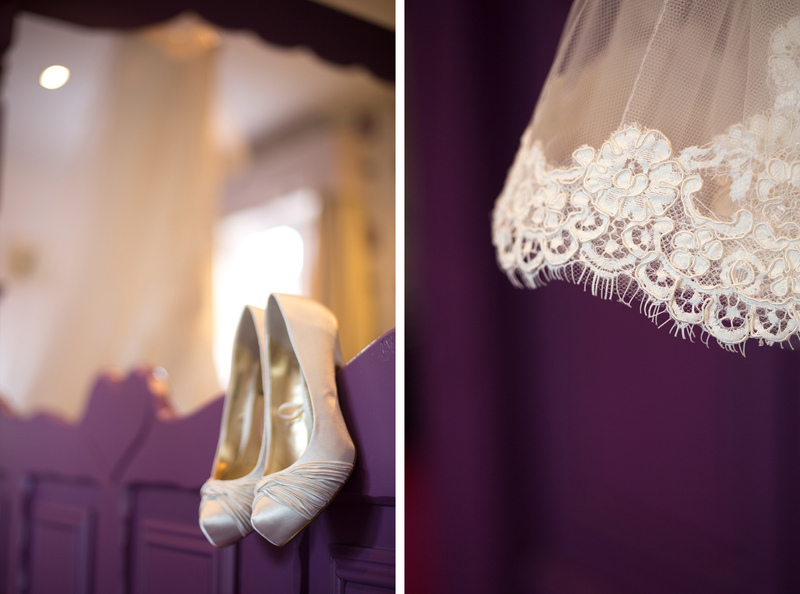 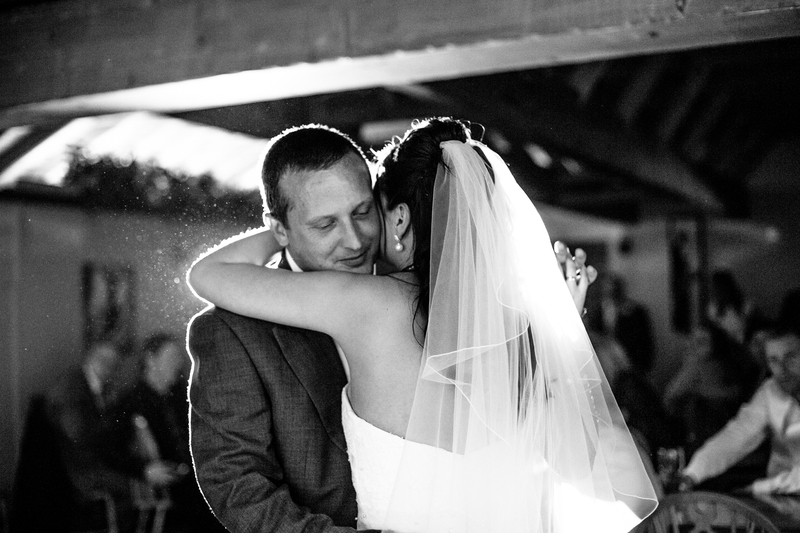 Thank you so much to Karli for sharing this gorgeous intimate wedding day. 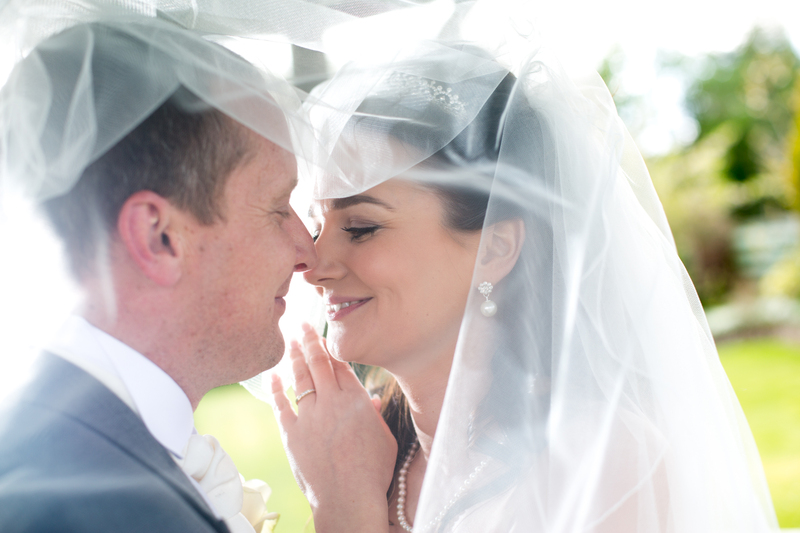 Every wedding is very special but I love small family centric celebrations where love, emotion and togetherness shines really brightly. 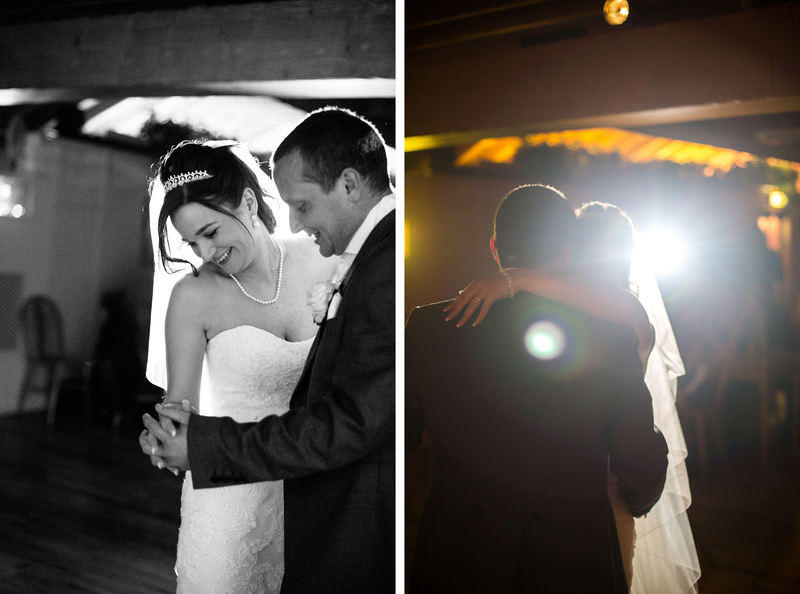 The way Karli has just captured the light in the images is stunning.